All of us here at LaSalle Auto Centre are concerned about the proper handling, use and disposal of the materials we use for the maintenance and repair of your automobile. That means making sure that the work we do on your vehicle affects the environment as little as possible. Proper disposal of antifreeze, engine oil filters, oils, lubricants, used batteries and other hazardous parts. 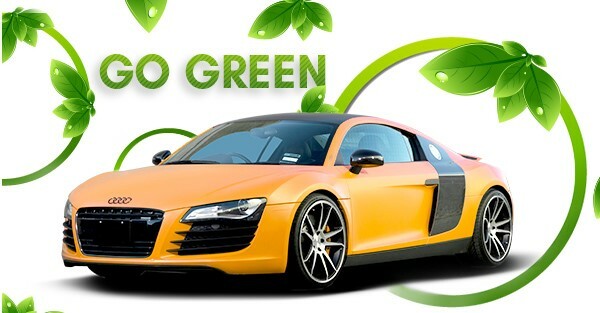 Using specially designed equipment for environmentally sound automotive maintenance and repair. Employee training for hazardous material use and handling. Ongoing maintenance of parts washers and solvent tanks. Thank you for your decision to do business with an environmentally friendly shop!